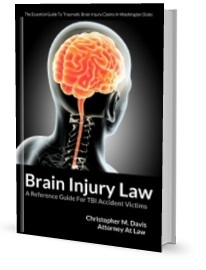 Brain Injury: What is a coma? Comas are caused for a variety of reasons, and the most common a personal injury claim are caused by head trauma from either a severe fall or collision. The term coma comes from the medical condition comatose. A coma is as a prolonged state of unconsciousness. A person in a coma cannot speak, their eyes are closed, and they cannot obey commands. Coma can last from hours to days to months or even years. Depending on the length of the coma, the permanent damage to the brain can be very severe. In some instances, a doctor will medically induce a coma to prevent further damage to the brain. These types of comas are typically used to protect the brain during a major neurosurgery.